In a nod to Central Oregon’s cool weather uniform, Bend’s GoodLifeBrewing offers the Puffy Coat Porter. Winter’s dark evenings find us gathering around the fireside and at the corner pub. They also inspire Oregon’s craft brewers to develop rich seasonal brews to while away the long evenings. Try these wonderful winter beers this season. 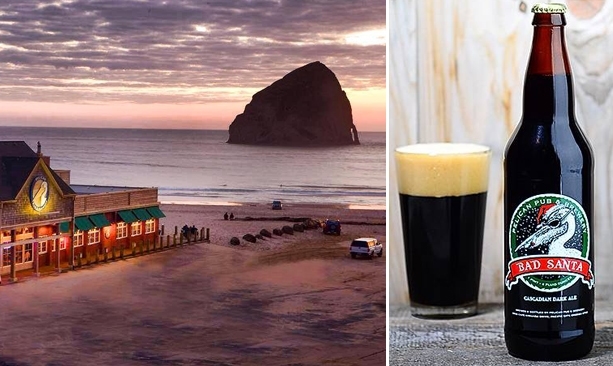 Making your beer list and checking it twice, don’t forget to add Bad Santa from Pelican Pub & Brewery in Pacific City and Tillamook. This Cascadian Dark Ale clocks in at 7.5 percent ABV. It’s a roasty, malty beer that pairs well with clam chowder and smoked oysters. 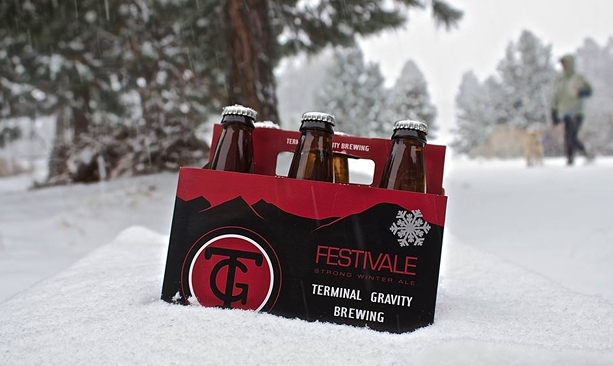 At the foot of the Wallowa Mountains, Terminal Gravity Brewing in Enterprise gets festive with the Festivale in the tradition of strong, dark British Ales (8.4 ABV). Savor this dark brown, creamy headed brew with the pub’s Corriente Beef Burger made with beef from nearby 6 Ranch. Portland’s Ecliptic Brewing celebrates the winter sun with Filament Winter IPA, rich in malt and honey with spicy, citrus hop notes. This IPA, with an ABV of 7.2 percent, makes a nice accompaniment to Ecliptic’s spiced apple hush puppies. 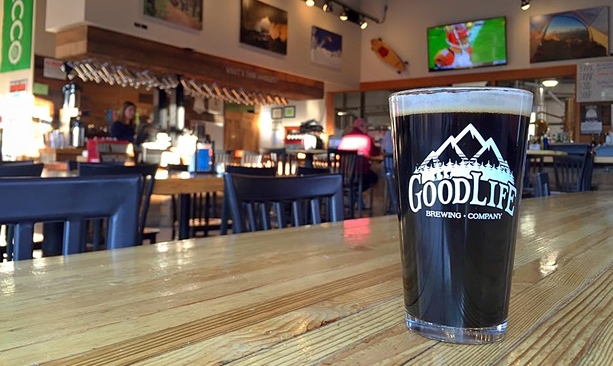 In a nod to Central Oregon’s cool weather uniform, Bend’s GoodLifeBrewing offers the Puffy Coat Porter (6 percent AVB). Steeped in black licorice, cherry bark and chicory, the brew tastes even better with the pub’s bourbon baked brie. Double Mountain Brewery & Tap Room in Hood River will have you singing a holiday tune with the Fa La La La La Winter Ale. A crisp beer with flavors of pine and citrus, the Fa La La La La (7.5 percent ABV) shines alongside the taproom’s brick oven pizzas.